Quality Mobile Vet Care in the Security of your Pet's Home. in the security of your own home and eliminating the fear and anxiety your animal may experience by traveling to a veterinary clinic. 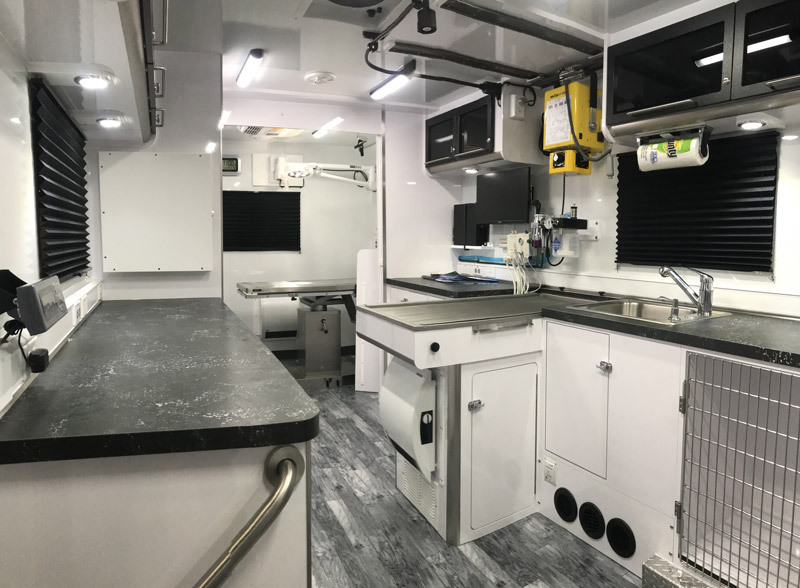 Dr. Bennett's mobile coach services include in-home euthanasia, dental cleaning, vaccines, minor injury, medical evaluation, diagnostic testing, surgery and wellness. However, when hospitalization or major surgery is needed, Dr. Bennett works with local veterinary specialists and veterinary hospitals. 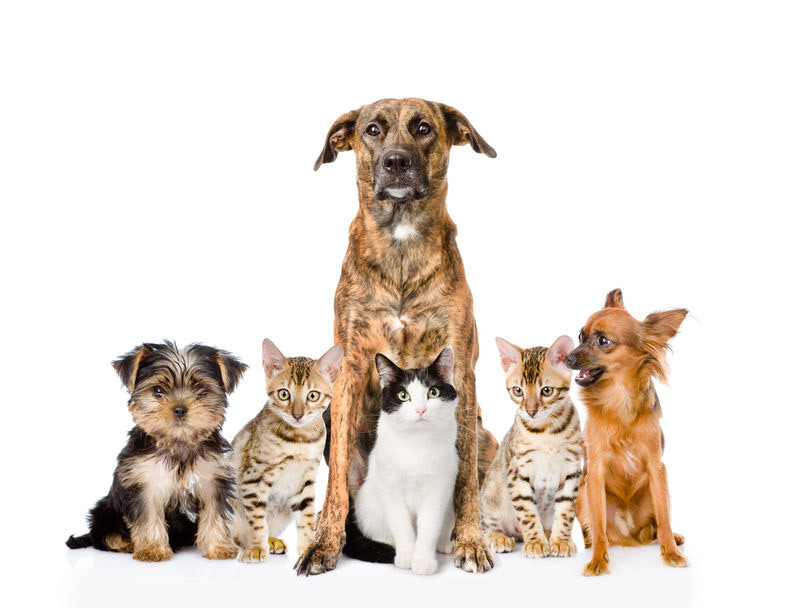 Bennett Vet Services make sure your furry family members receive the best cutting-edge veterinary medicine available. 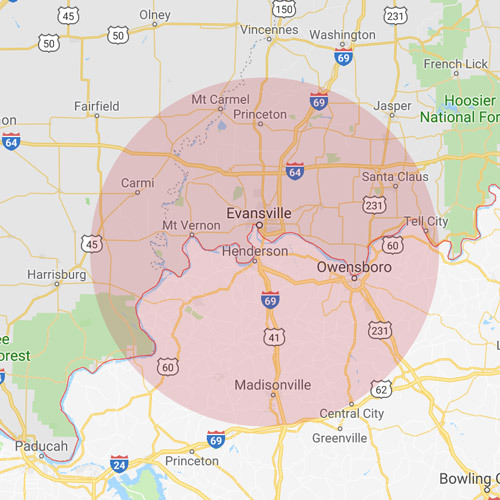 Copyright 2019 © Bennett Veterinary Services - MOBILE VET CLINIC SERVING INDIANA & KENTUCKY [ VisualRush ].